Support Schools and Other Causes with the Coca-Cola Give Program! 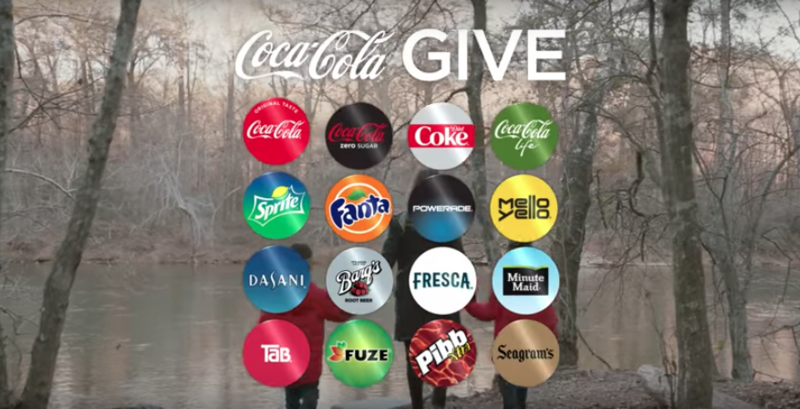 The Coca-Cola Give Program is here, and it’s ready to partner with YOU to give donations to your local school system or a cause partner of your choice! We believe that any and all contributions made to educating our nation’s youth can change a child’s life, and we need your help to impact your local community. All you have to do is enjoy any of our refreshing products, locate the Coca-Cola Give Code, and type it into your account. The school of your choice, or one of our cause partners, will then receive quarterly payments that they can use to make upgrades in a variety of important fields. You can learn more about the program here, and visit here to learn more about the specific value of each code. The youth of today are the leaders of tomorrow, and Coca-Cola is ready to join forces with you to help provide these children the materials they deserve. We wouldn’t be the brand we’ve become without the support of our local communities, and we’re excited to be able to give back. Coca-Cola UNITED: Ready to quench your thirst and your children’s thirst for education. Are you ready to make a difference with us?